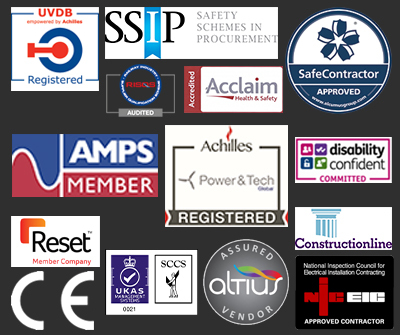 Want to know what almost a century of experience can bring to diesel generators? Look no further than the Cummins 38kVA. Part of the successful X3.3 series, this product combines portability with high performance to provide optimum levels of performance and versatility whether you are looking for base load continuous power, limited-time running power, prime power or emergency standby power. 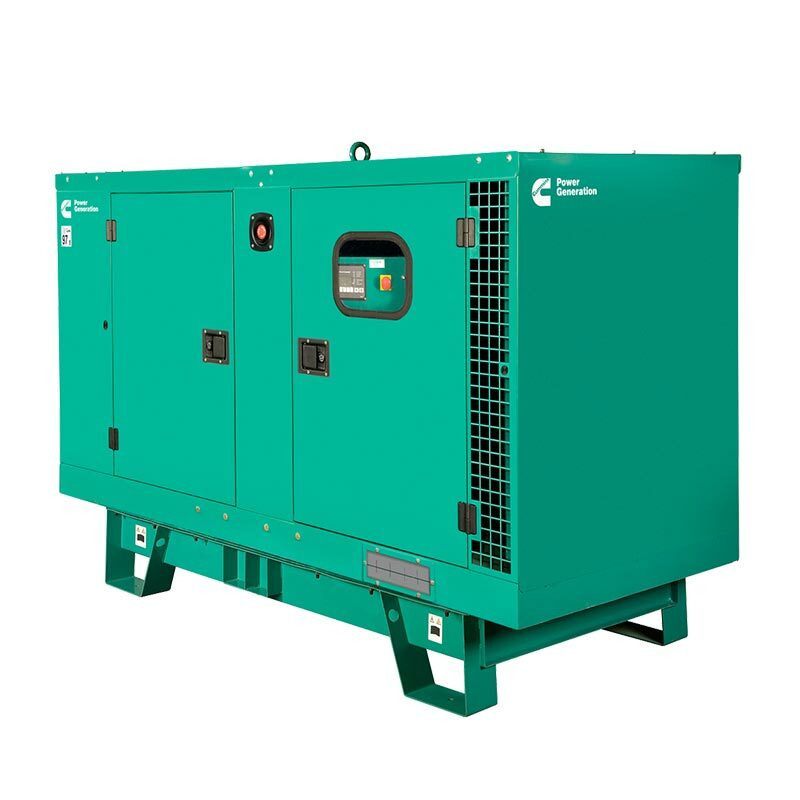 With a PowerCommand 1.1 electronic control providing an easy interface for this fully integrated power generation system and a 175L fuel tank capacity boasting 100% liquid retention capability, the generator is ideal for a host of uses across industries and locations, even offering the option for all functions to be started or stopped remotely. Including selectable motor starting capability, combined with low reactance and low waveform distortion, as well as fault clearing short-circuit abilities, this rugged 4-cycle is a fantastic all-purpose commercial generator set. In addition to offering an extensive range of Cummins generators, we are always on hand to offer expert guidance during the selection process. You can speak to a specialist by phone, email or using the live chat function on our website. Battery Charger, Water Heater, Set Mounted 4-pole Circuit Breaker, 175 litre Base Fuel Tank & Close Fit Acoustic Canopy (77 dBA @ 1m).